Everyone has a story. 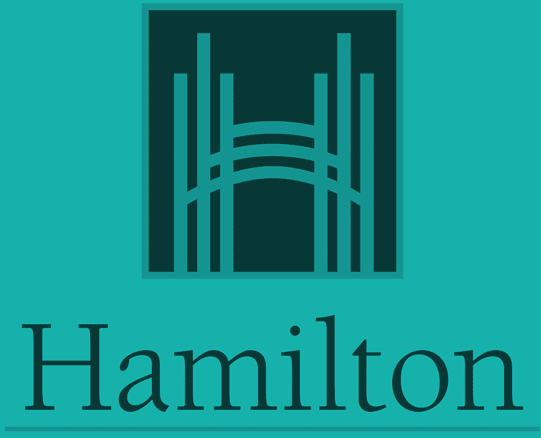 Hamilton is a diverse city rich with stories that weave together our multi-cultural heritage. Tim Hortons history started in Hamilton with “Store Number One” on Ottawa Street. Music lives here! Hamilton’s music scene is a robust one spanning hundreds of years. 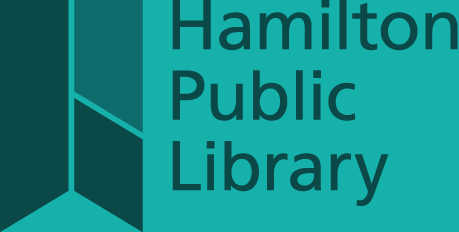 Hamilton’s libraries, both public and academic, have a rich history. 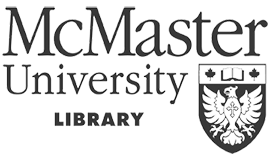 Learn more about Hamilton Public Library and McMaster University Library. Gore Park has been at the centre of our City since the 19th century. Its history is both interesting and controversial. Simply click on an icon below to start discovering Hamilton’s stories.